So you found an old D-link DP-101 or other printer server that you need to use, but don’t know what static IP address you gave it years ago? This also on other D-link print server models, if you did this on models that are not listed below, please leave a comment so i can add them. 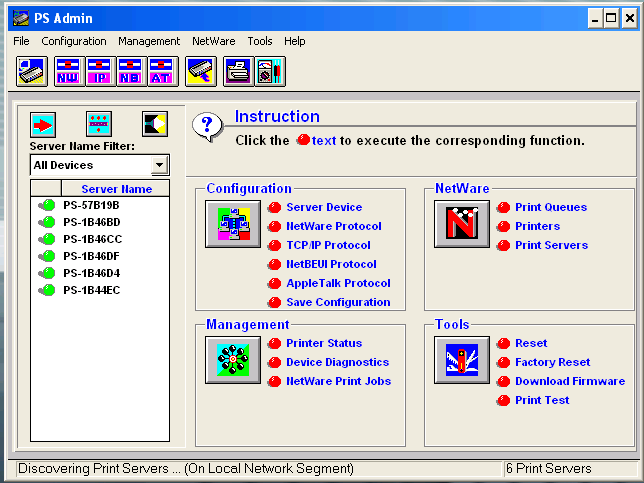 The D-link Dp-101 is a stable parallel to network print server, but it does not have the feature of a “Reset to default settings” hardware button anywhere. 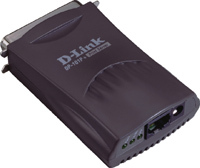 If you want to reset the device to default, or change the IP address without knowing what it is now, you have to do it with D-link’s tool, and it only works on 32Bit computers! You only need two things to make this happen. One you have the zipped program, and an old computer. Continue reading. Copy the PS-Admin 3.00.zip file to the 32Bit computer that has to be on the same network as the D-link DP-101 print server. Extract it by opening the .zip archive and copy the content to the desktop or any other folder. Once installed, find it in your start menu, and open it. If you see your device in the list, you can press it and choose “TCP/IP protocol” at about middle of the program. Close the program and press “Yes” to save changes. That’s it, you D-link DP-101 (or other maybe) now has a new IP address and is ready for use again. This entry was posted in Guide, hardware, Print, Windows and tagged D-link, guide, how-to, LAN, network, Print, Server, Windows on September 17, 2013 by Steffan. Yes great idea. This way you will add a static arp address locally so you can access the print server on the ip you specify, no matter what ip it is assigned. and the mac address is almost always located on a sticker or something.. I mention I have one of the DP-101 itself, but can not remember the password will be a solution to restore factory.